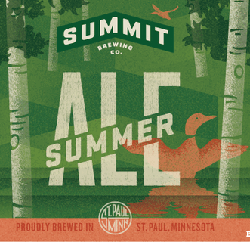 Summit’s Summer Ale is a great daytime beer. 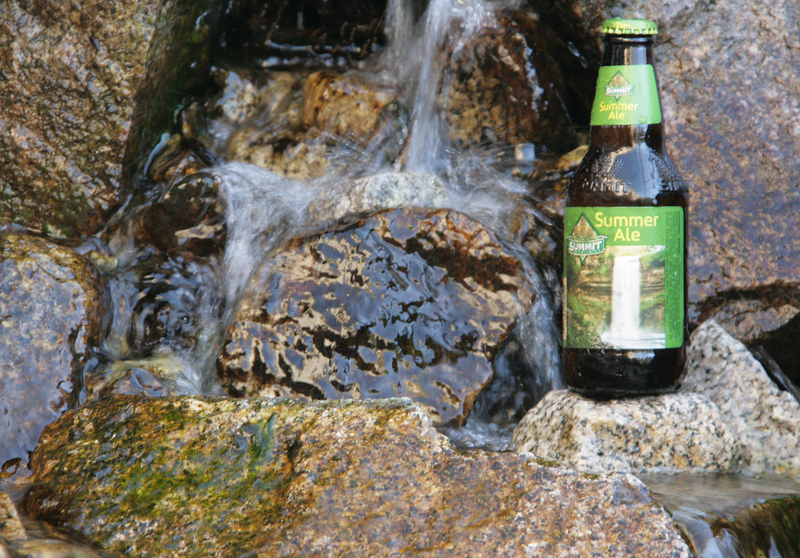 It’s delicate yet invigorating aroma is abundant with fresh hops and a touch of lemon. 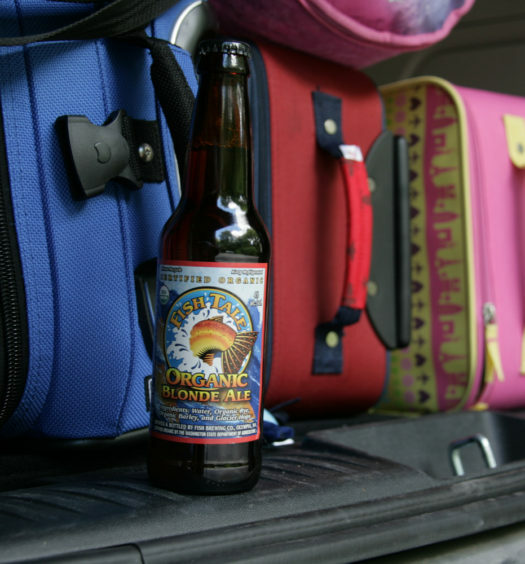 The radiant gold liquid hosts a parade of small bubbles rising from the bottom with minimal lacing on top. Consuming discloses a moderately tart pull that really has bite. From that point the light bodied beer remains fairly consistent with little evolution or discovery. 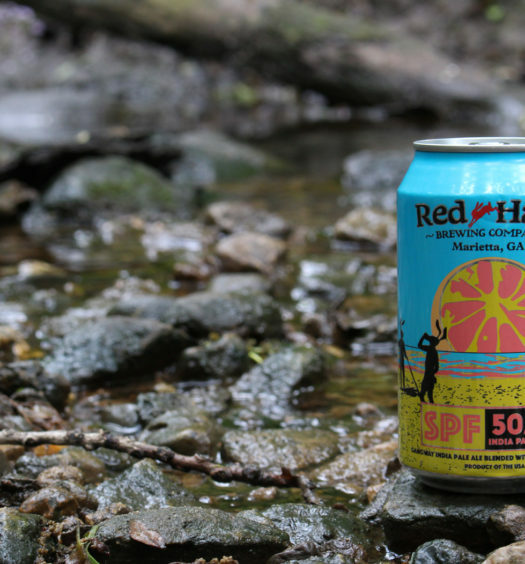 Grab a Summer Ale in the afternoon heat for a brief rejuvenating hiatus.